6-1/2AL / Medium deep / 25.40 mm / Medium wide, well rounded. 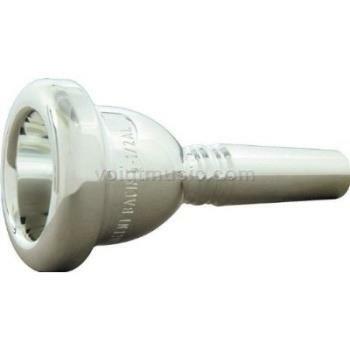 / .261" "G" / 420 / The same cup, throat, and back bore as No.612AL small shank tenor trombone but with bass shank. It requires a well developed embouchure.